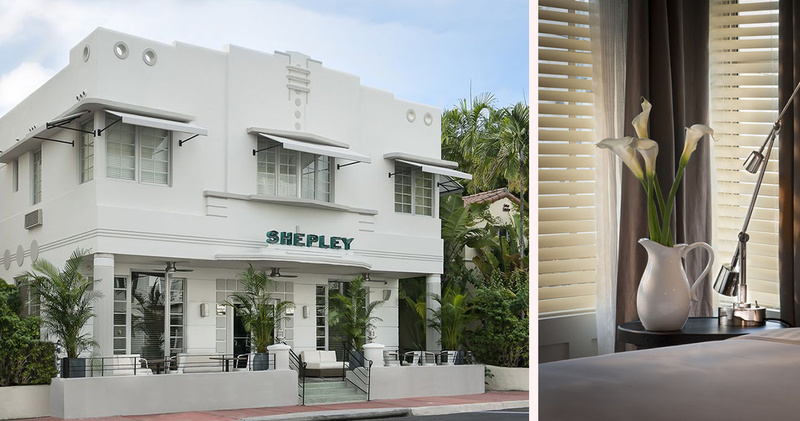 In the heart of Miami Beach, The Shepley Hotel is an Art Deco jewel just waiting to be discovered. 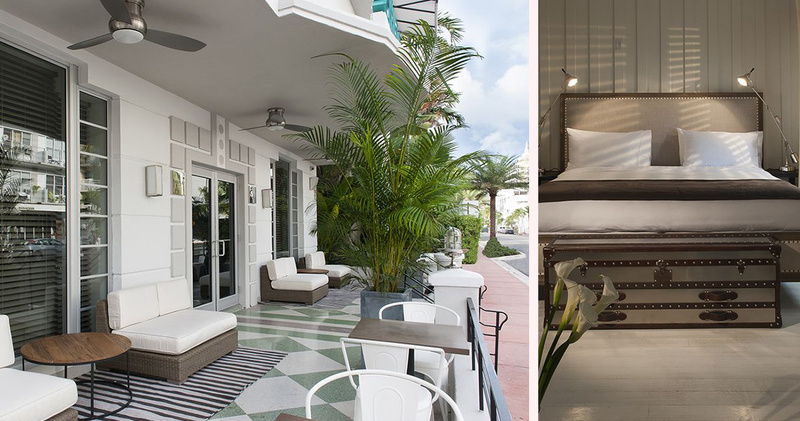 Minutes from the shopping and dining mecca of Lincoln Road, and a mere breath away from the most iconic beach in America, The Shepley Hotel is not to be missed. Adorned with crystal chandeliers and the butter soft textures of velvet and hardwood, the ambience of this boutique hotel is truly charming. 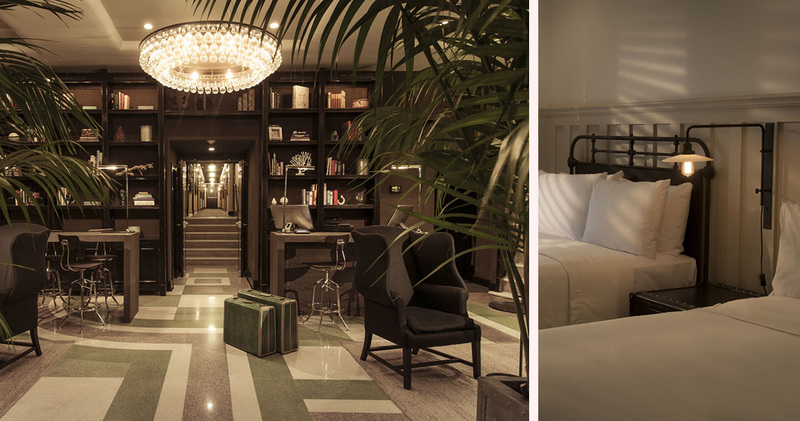 Guests can explore the nearby attractions of South Beach, discover the region’s many museums and performing arts centers, or simply spend the day unwinding in an artistic hotel that offers relaxation in pure glamour. 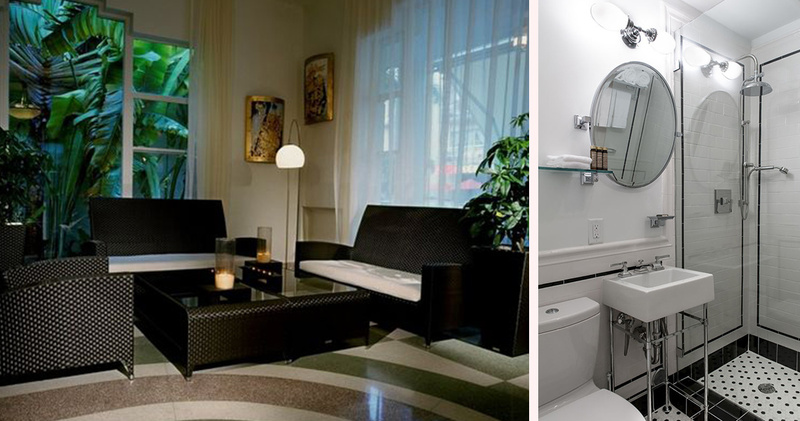 As a newly built boutique accommodation, The Shepley Hotel Miami Beach blends the thrill of the city with an elegant, home away from home environment. 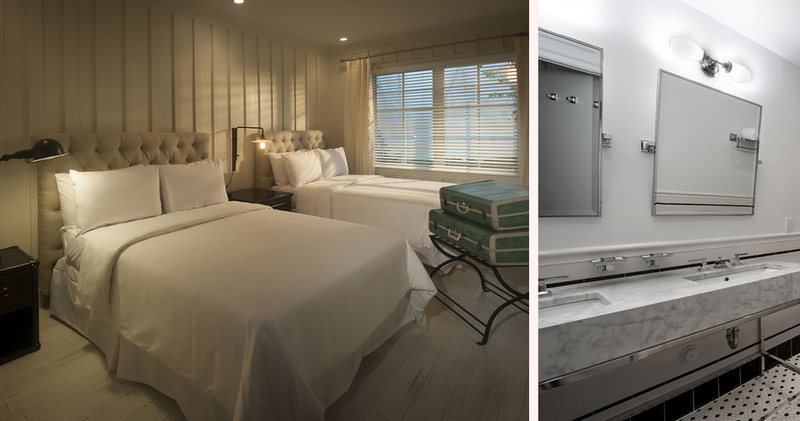 With 29 intimate rooms and suites, visitors of The Shepley Hotel Miami Beach will feel more like important guests at a historic home than nameless travelers in a bustling city. 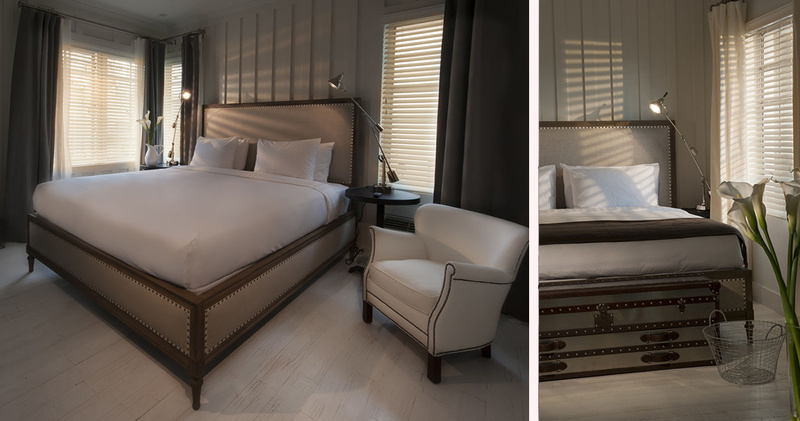 Offering full and queen sized standard rooms as well as the deluxe Shepley Suite, the possibilities for relaxation and indulgence are endless. 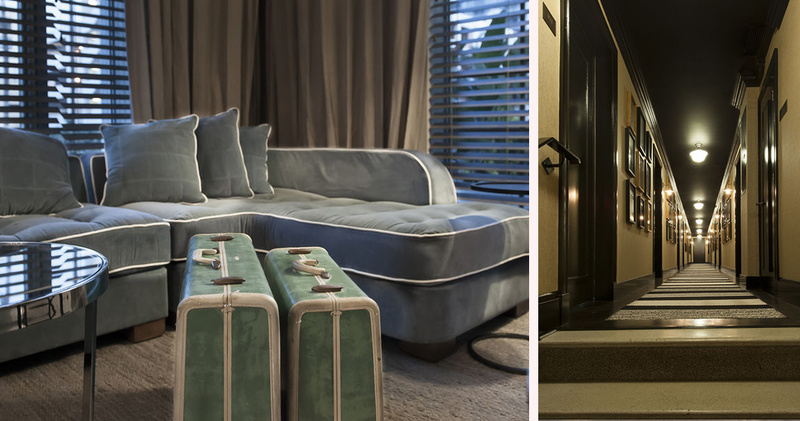 From the vintage appointments and calming monochromatic themes to the thoughtful touches of linen and leather, every detail of The Shepley Hotel has been carefully considered. 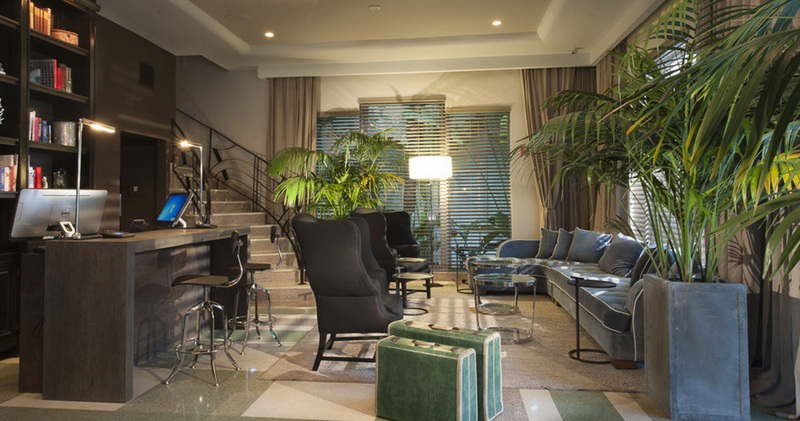 In this vintage-inspired space, guests can soak up the atmosphere of Miami Beach while sipping a cocktail and socializing with the elite city crowd. The Shepley serves its continental breakfast to its guests each morning. 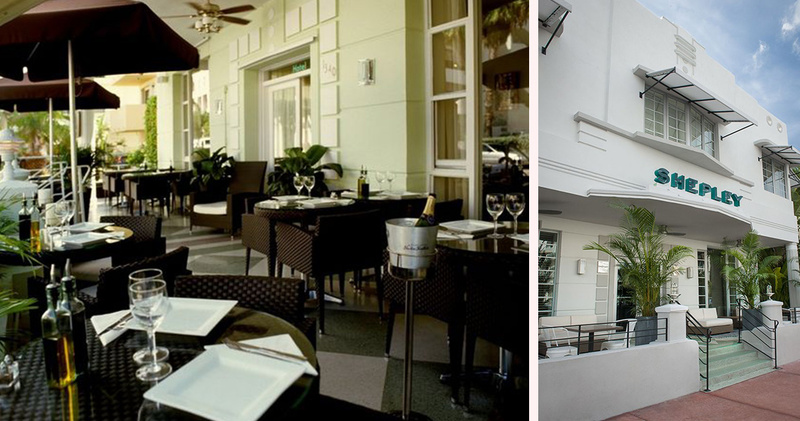 Collins Avenue is also home to several excellent restaurants like Dolce for Italian, Pied e Terra for contemporary French cuisine and The Bazaar for Spanish fare.